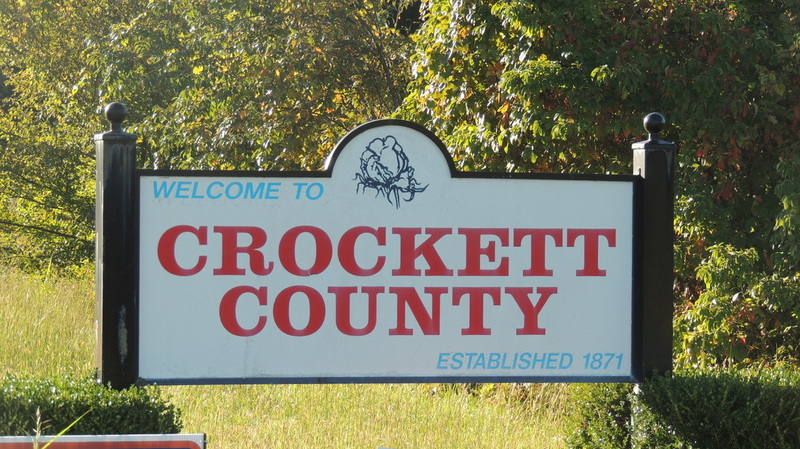 Crockett County, Tennessee welcomes you! Nestled in the heart of rural West Tennessee, Crockett County has a lot to offer. Looking for a fun day with the family? Crockett County is the place to go! Looking for a peaceful, relaxing weekend getaway? Crockett County is the place to go! You might not find a stoplight here, but you will find a great bunch of people and a whole lot of fun!